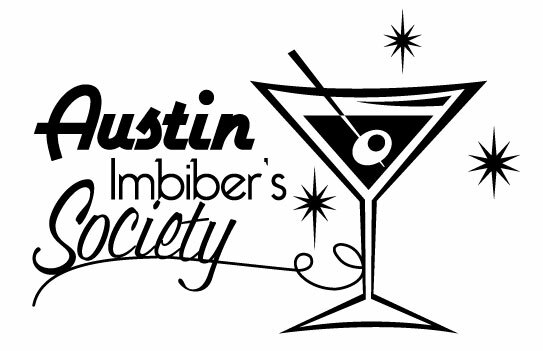 Austin Imbiber's Society: Alcohol and Coffee are Good For You! Red Wine. Again, if you read a newspaper more than once a year, you'll have heard about the benefits of red wine, the "French Paradox" and the like. Like chocolate, polyphenols are the key - chemicals such as tannins and flavonoids in the grape skin and seeds that are powerful antioxidants. Also important are the procyanidins, which help to reduce blood pressure and lower cholesterol. Another ingredient, resveratrol, slows ageing of the heart, bones, eyes and muscles and can even deter cataracts, at least in mice. As for chocolate, red wine must be consumed with moderation. Certain traditional red wines from southwest France, Sardinia and Crete appear to have the most magic ingredients. Coffee contains antioxidates and tannins that help protect the heart and unblock the arteries. It's also good for the liver - one cup per day cuts the risk of alcoholic cirrhosis by 20 per cent; four cups a day reduces the risk by 80 per cent, which is good news if you're on a red wine diet. Guinness. Makers of the Irish stout used to market it under the slogan "Guinness is good for you" - until they were told to desist. Research published in 2003 from the University of Wisconsin suggests that they were right all along: a pint of the black stuff is as effective as an asprin in preventing blood clots, and much tastier. Again, it's all about antioxidants.